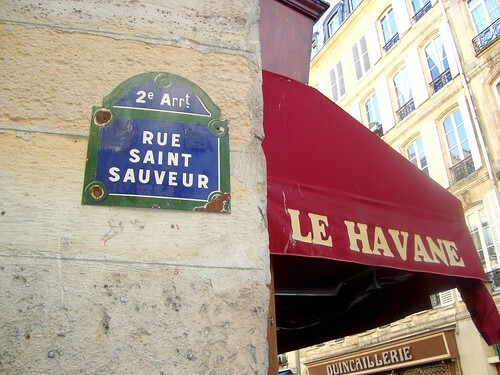 ... will be spend in this street. on my one-day trip to Paris, I went to check out the neighborhood. chocolatiers and Starbucks just around the corner. Oh my! I'm so excited to go =). And, of course, I'll be blogging non stop about it! Enjoy all you time fullest!!! What a wonderful place to spend your summer vacation. I can't wait to read all your posts and see pictures. I am so envious. Enjoy. How wonderful! I share youe excitement and am hopping on a plane myself to Paris for 2 weeks n end of May - June. Two friends are joining me. Paris here we come - when are you there. @BonjourRomance: Of course! I'll send you an email when I'm in Paris! Even if I don't know you, I'm following this blog for several months. And knowing that you are fond of Ladurée, I was thinking of you yesterday, when in Brentano's (the former American bookshop in Paris, now a sort of bric-à-brac shop) I saw several items with the Ladurée logo on them : writting paper and enveloppes, notebooks etc. You are so lucky to be going to Paris for the summer. Wish I could go to Paris for the summer. Are you going to be visiting the Lavender fields? They are so beautiful. 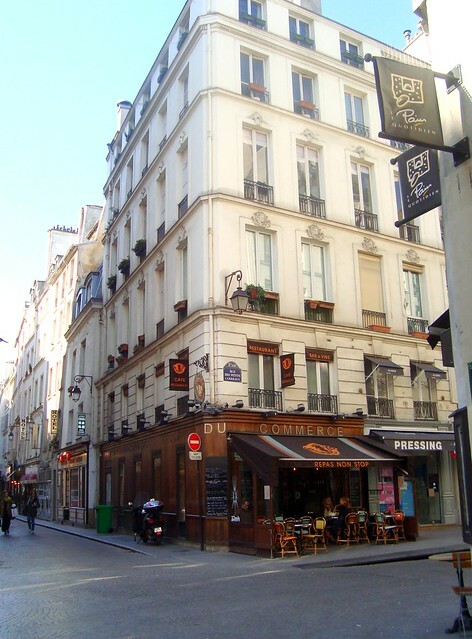 I lived in the Montorgueil quartier and trust me when I say, you are going to love it. Please visit Stohrer, G. Detou, Eric Kayser and Experimental very, very often for me! Ooh, goodness I've never been so excited to hear more!! Paris in the summer...like a dream come true! Have fun!!! I know i'll be popping on over to hear & see what wonderful adventures you're having! @Anonymous: Are there lavender fields in Paris? I might visit Provence next summer, in which case I will definitely see some lavender fields!